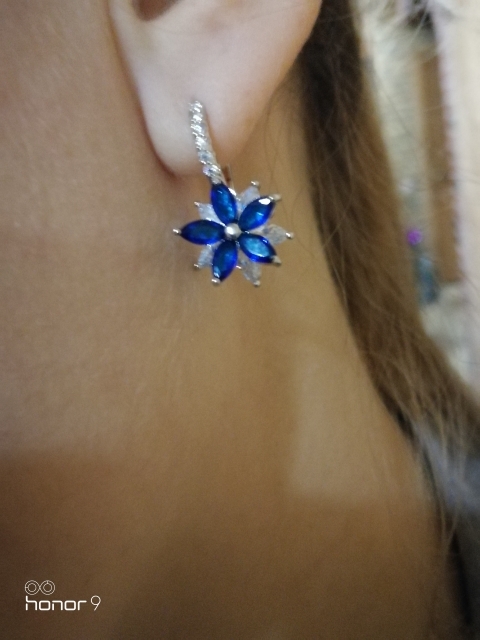 This earrings exceeded my expectations. They are gorgeous. Look very elegant and beautiful on me. Came in box. Delivery is long but so worth it. Satisfied with the 100%!!! 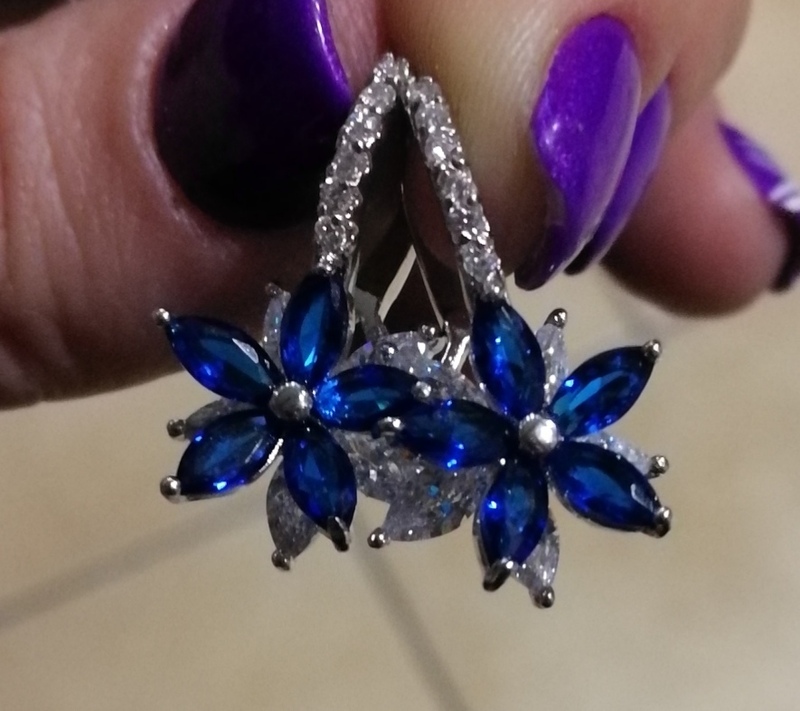 earrings stunning beauty, come in a nice neat box, and as they sparkle words can not describe it's safe and sound!! SELLER RECOMMEND!!! 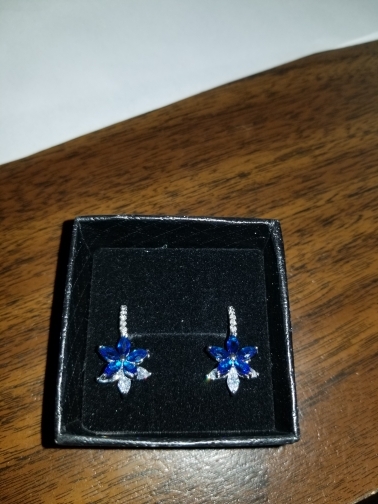 You come others earrings for gift! Very nice!